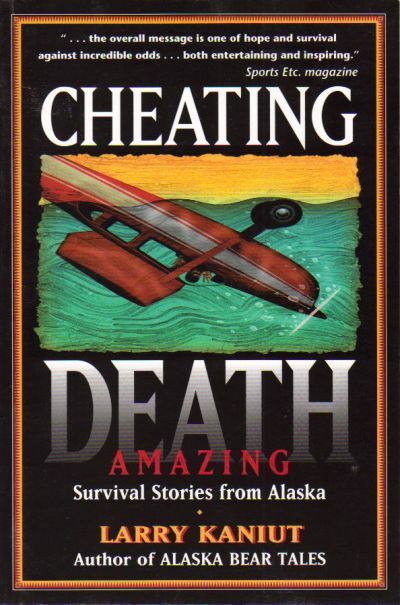 Description: A chilling collection of survival stories from pilots, hikers, hunters, climbers, boaters, and fishermen who confront their mortality -- and live to tell about it! You will be astonished by the close calls of a young man who clings desperately to life on an iceberg in the lower Susitna River... a woman who struggles frantically to escape the cockpit of a small plane sinking beneath the waters of a remote bay in Southeast... the climbers who fight stubbornly to survive as avalanche after avalanche sweeps over them... and the diver who tangles with a giant octopus. 1997 trade size paperback. Like new condition. Not written in. Sound binding.